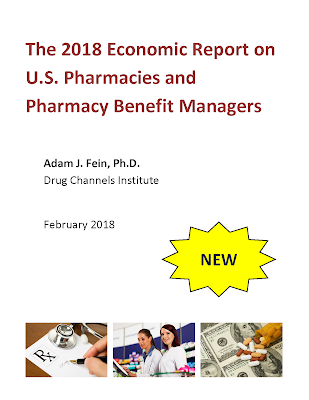 I am pleased to announce our new our 2018 Economic Report on U.S. Pharmacies and Pharmacy Benefit Managers, available for purchase and immediate download. We’re offering special discounted pricing if you order before March 10, 2018! The 2018 edition has been thoroughly updated, revised, and expanded. 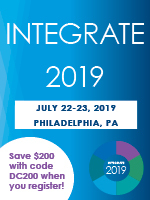 This latest edition contains the most current financial and industry data along with information about the strategies and market positions of the largest companies. Many sections and chapters have been expanded or reorganized to better cover the latest industry developments. See below for more info. Happy reading! P.S. If you would like to pay by corporate purchase order or check, please email Tamra Feldman. Twice a year, I spend my evenings and weekends writing two comprehensive, fact-based, and nonpartisan reports on drug channel economics. In some small way, I try to make the world a better and smarter place. The report is the only resource of its kind available anywhere. 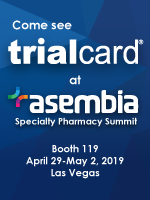 With 160 proprietary charts, exhibits, and data tables, the report offers the most complete examination of the pharmacy and PBM industries’ prescription economics, reimbursement models, market structure, growth rates, forces of change, and interactions within the U.S. healthcare system. Licenses for our DCI reports are regularly purchased by nearly every company involved in the drug channel: pharmaceutical manufacturers, wholesalers, pharmacists, pharmacy owners, hospitals, buyers, benefit managers, managed care executives, policy analysts, investors, consultants, and more. So, you can find out what your customers and competitors are reading. The ten chapters are self-contained and do not need to be read in order. (Really!) There are loads of internal hyperlinks to help you navigate the document and customize it to your specific interests and priorities. We are offering the option to download an additional PowerPoint file with images of all 160 exhibits. This popular option helps you share the insights and data with others in your organization. There are a staggering 485 (!) endnotes, most of which have hyperlinks to original source materials. These source materials offer a handy way to build your knowledge base beyond what’s included in the full report. As usual, I have reluctantly stripped out the corny jokes and pop culture references. As you can see, Spongebob Squarepants, honorary mascot of the gross-to-net bubble, feels your pain. Please respect our license terms. If you have any questions (before or after reading the report), please email me.